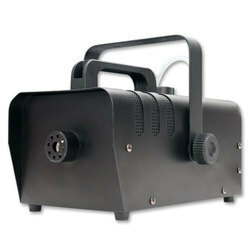 Smoke machine 1500 watt, 1200 watt, 900 watt, 950 watt, 1000watt. 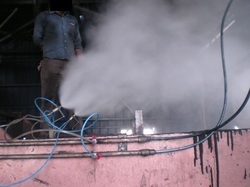 - Strong smoke smoke a large range of far, sustainable spray smoke. Equipped with suspension bracket, easy to install and use. - 300ml capacity ensures impressive fog output. Unscented fog effectively after a few minutes warming up. - Solid metal construction and portable size for durability and convenience.